17 years ago this week, on 9.9.99, the Sega Dreamcast released. At the time, gaming enthusiasts were beside themselves with excitement. In just a couple years, though, the trend that had been developing for a few years would manifest, and we would see Sega exit the hardware race they’d competed in for the last decade and change. The Japanese game company had started as an also-ran console manufacturer, their Sega Master System barely registering alongside the powerhouse of the Nintendo Entertainment System, the console that had literally resurrected a dead industry. The Sega Genesis that followed beat the Super Nintendo to market but was underpowered in comparison. Despite that, Sega’s American marketing team took the reins and turned an underpowered also-ran into a marketing monster that went toe to toe with Nintendo, taking almost half the market at one point by making the Sega Genesis – called the Mega Drive in Europe – a cool system for rebellious kids. Unfortunately, Sega of Japan didn’t see eye to eye with Sega of America and, despite the American division’s overwhelming success, moved in another direction. First with the interesting but ultimately unsuccessful Sega CD and then with the unnecessary 32X. Sega was starting to look like a gimmick company. Then came what could be looked at the final nail in the coffin, the turning point from which Sega would never fully recover. Despite protests from Sega of America that the hardware in the Sega Saturn wouldn’t be appealing to gamers, Sega of Japan went ahead with the Sega Saturn, forcing a surprise launch of the system in America to beat the new offering from Sony. History repeated itself, but instead of the Master System and the NES, we were talking about the Saturn defeated handily by the Sony PlayStation. By the time the Dreamcast hit, things had taken a strong downward turn. Despite this, stalwarts like me still hung on. 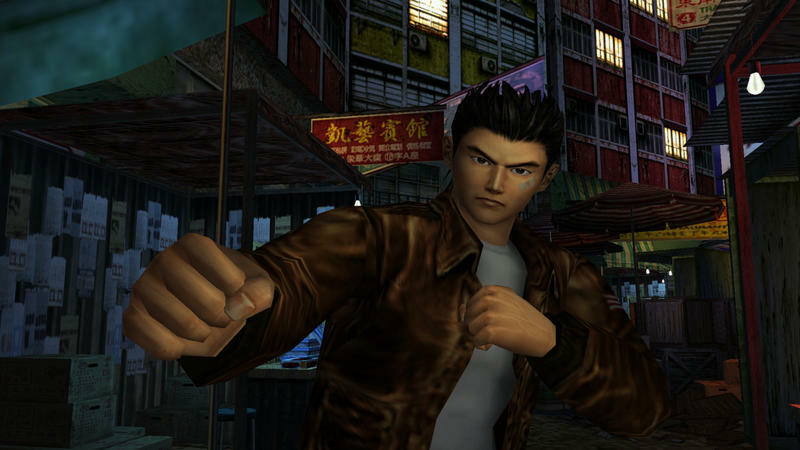 Despite those failures, the Dreamcast stood as one of the coolest, most interesting game consoles with a forward thinking set of features and some truly unique and entertaining games. For a while, Sega was back. I love playing video games more than anything to this day, but I don’t think I’ve ever been as thrilled about it as I was with the Dreamcast. 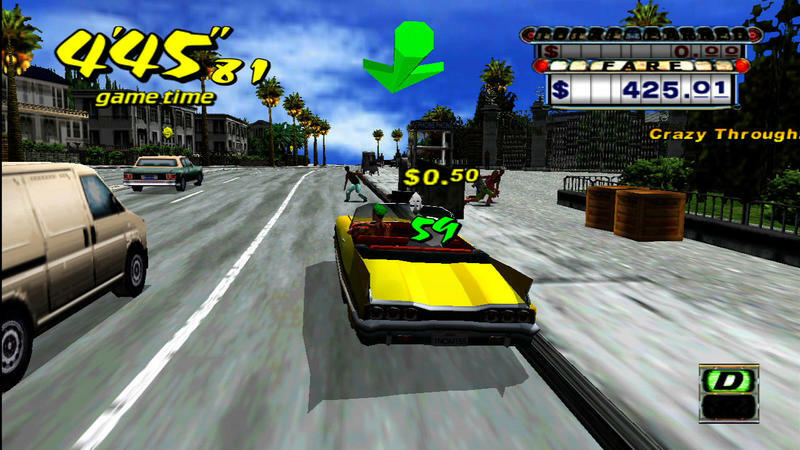 Playing the system always felt like something special. Dreamcast fans had a constant stream of weird stuff to check out. 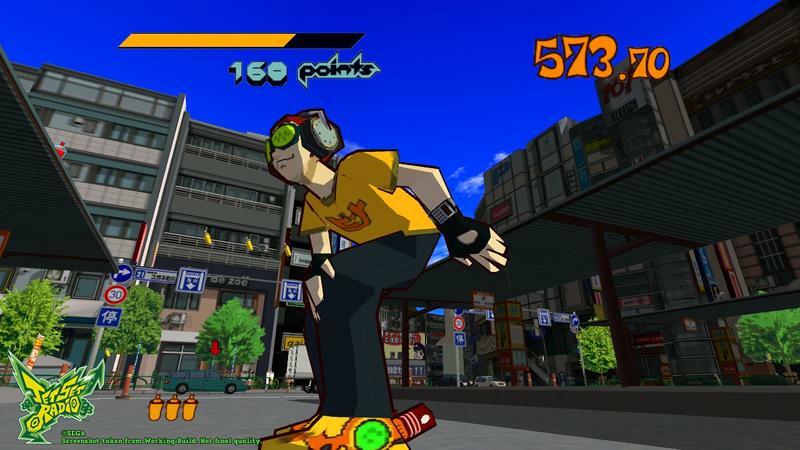 We had style in Jet Grind Radio and Crazy Taxi. 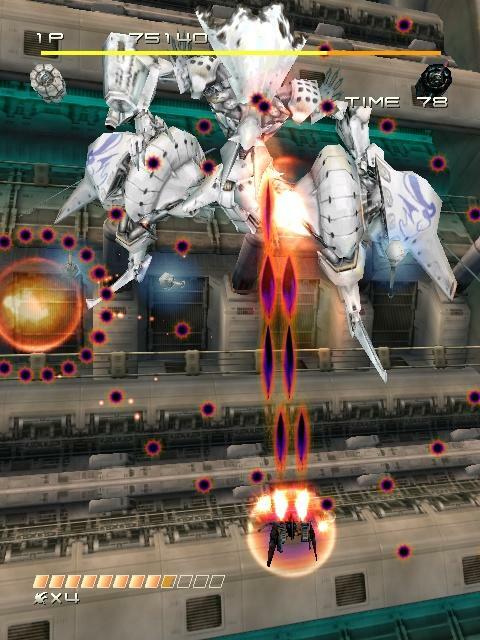 Dope arcade games like Soul Calibur and Ikaruga. Some of the very first online console gaming in Phantasy Star Online. 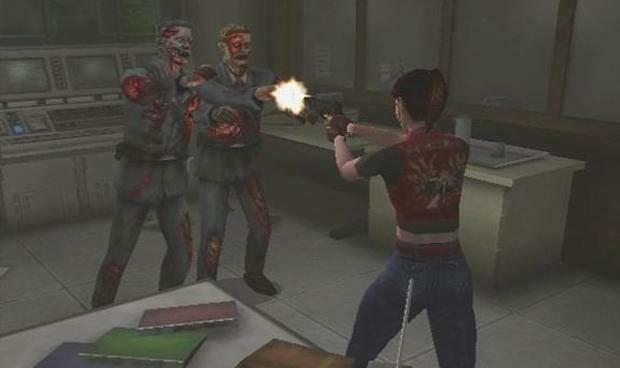 Exclusives like Resident Evil: Code Veronica. 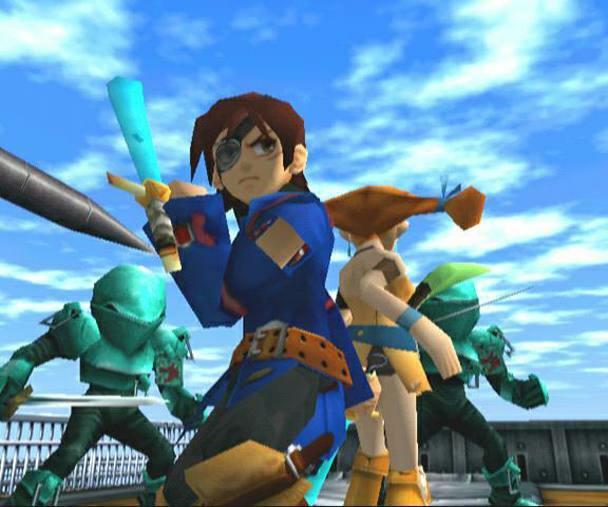 Epic RPGs to equal anything on PlayStation and Super Nintendo with the cinematic Shenmue and the vast Skies of Arcadia. 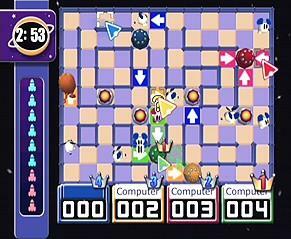 Multiplayer games like ChuChu Rocket and Power Stone. Samba de Amigo. Rez. 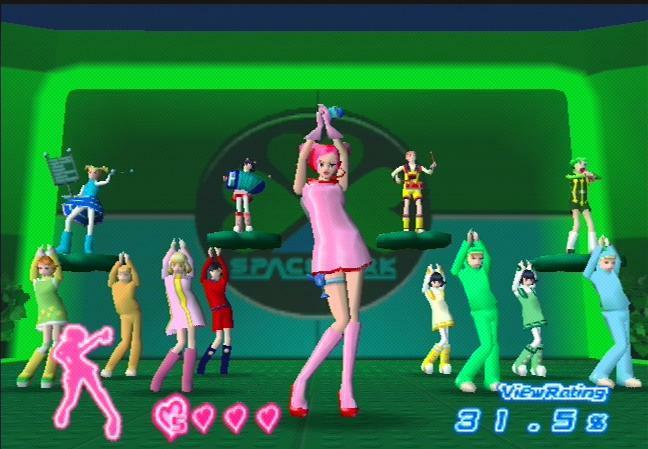 Space Channel 5. 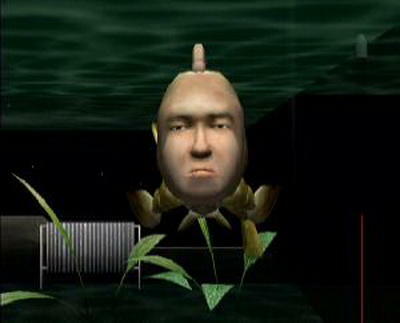 Seaman. 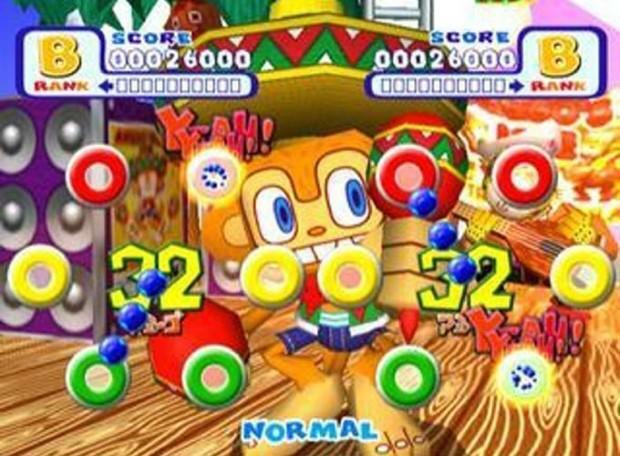 I think I had more unique gaming experiences on the Dreamcast alone than I’ve had in my entire gaming career before or since then. They don’t all hold up. Some are downright unplayable, while others are dated. Others still feel new. But back then, for a few years, it felt like the future. We had something no one else did. Unfortunately, the realities of the game industry would win out. Online gaming wasn’t quite ready. Electronic Arts sided with Sony for their sports titles, and Squaresoft with their RPGs. The PlayStation 2 played DVDs – a huge advantage at the time, and ironic considering their newest system, the PlayStation 4 Pro, doesn’t play UHD Blu-rays. And like the Sega Genesis, the PlayStation 2 just plain had better marketing. 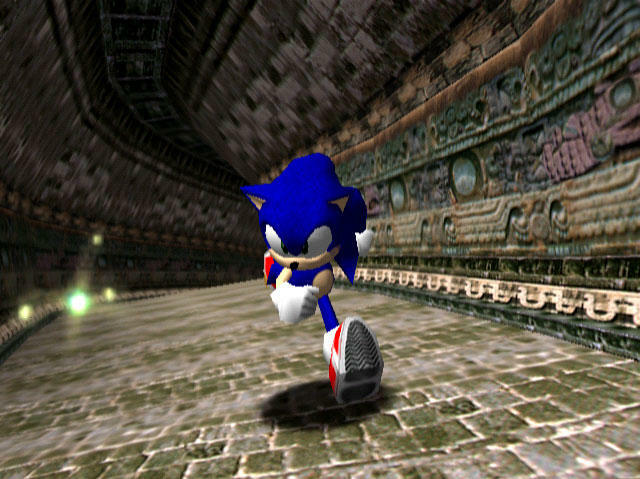 The Dreamcast was soundly thrashed by the PlayStation 2 and it was more than Sega could handle. Less than 3 years after its Japanese release and less than 2 years after its American release, the Sega Dreamcast was discontinued. My senior year of high school and freshmen year of college were spent exclusively with the Dreamcast, and just a year later the system was collecting dust. The flame that burns twice as bright burns half as long. 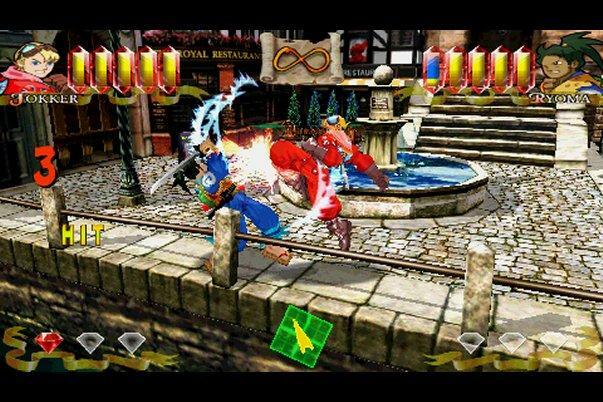 That’s how us Dreamcast fans look at it. While Nintendo continued to do its own Nintendo Thing, Sega went toe to toe with the future king, Sony, and lost. But it fought valiantly while it was breathing and, of course, thinking.